Korsakoff Syndrome is a chronic memory disorder caused by severe vitamin B1 deficiency. 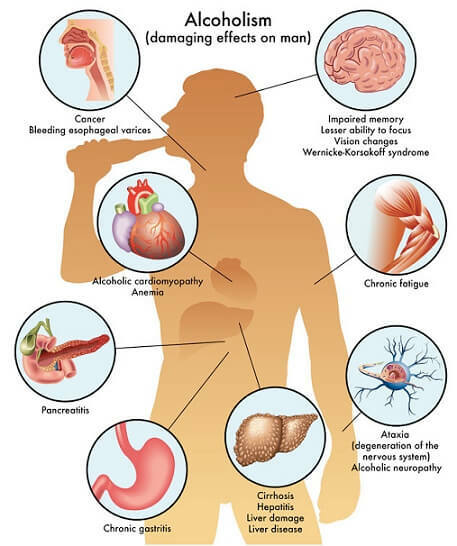 Though alcohol abuse is most commonly linked with this disease, AIDS, poor nutrition, chronic infection and certain other conditions too can cause the Korsakoff syndrome to develop. Vitamin B1 or thiamine helps the brain cells to generate energy from sugar, and if the levels decrease too much, the brain cells cannot produce the necessary energy for proper functioning and Korsakoff syndrome may manifest as a consequence. How and when Korsakoff Syndrome is Occur? This syndrome is often, though not always, anteceded by a Wernicke encephalopathy episode which is essentially critical brain reactivity in response to the severe thiamine imbalance. Wernicke encephalopathy is considered a medical emergency causing fatal brain disruption, staggering and stumbling, confusion, abnormal involuntary movements of the eyes, and also lack of coordination. As the chronic loss of memory during the active period of this syndrome often follows a Wernicke encephalopathy episode, the chronic disease is sometimes called Wernicke-Korsakoff syndrome. Nonetheless, Korsakoff can also occur in persons who have not experienced any Wernicke encephalopathy episode before. Research has demonstrated the association between severe thiamine deficiency and impairment of storage and retrieval functions of the human memory. 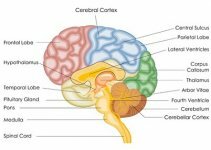 Korsakoff syndrome makes it difficult to grasp new information, and registering events in the short-term as well as long-term memory. Diagnosis is not always uncomplicated. Such patients are often found mentally confused, which can make communication with the specialist difficult. The medical practitioner may rule out the likelihood of a physical ailment if the affected person appears incoherent. Korsakoff syndrome should always be considered a medical emergency and if left untreated, it results in fatalities up to two in every ten people. Additionally, as many as twenty-five in every hundred individuals belonging to the Korsakoff group require long-term institutionalization.